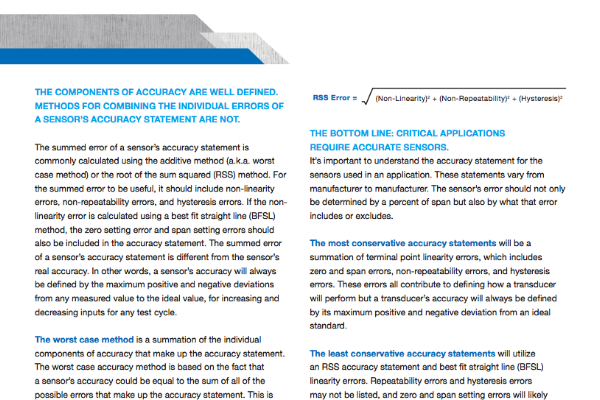 How is accuracy defined, how is it shown, and what should you really be looking for. 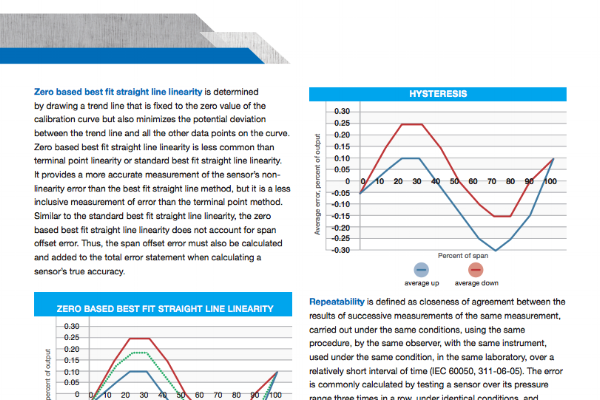 Accuracy Statements Are Not Created Equal. 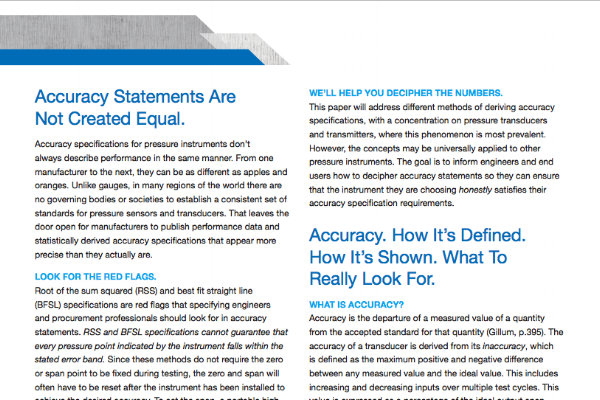 Accuracy specifications for pressure instruments don’t always describe performance in the same manner. 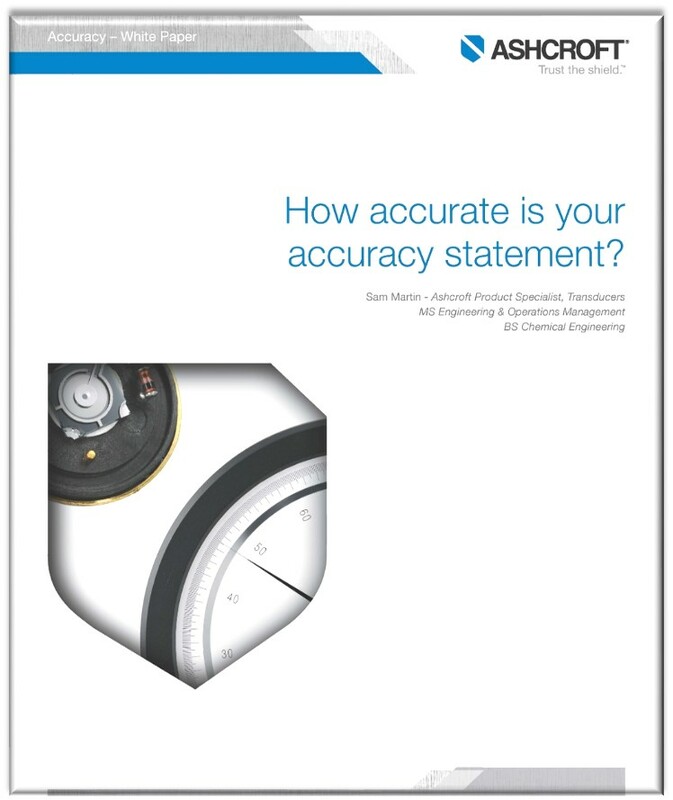 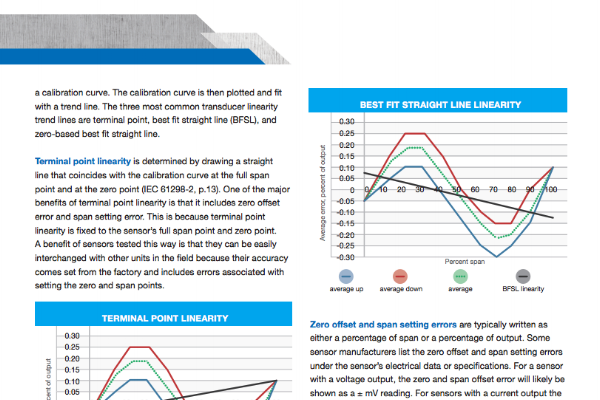 Check out this white paper in order to learn about how accurate your accuracy statement is.